DIY yogurt bar with Real California Milk! 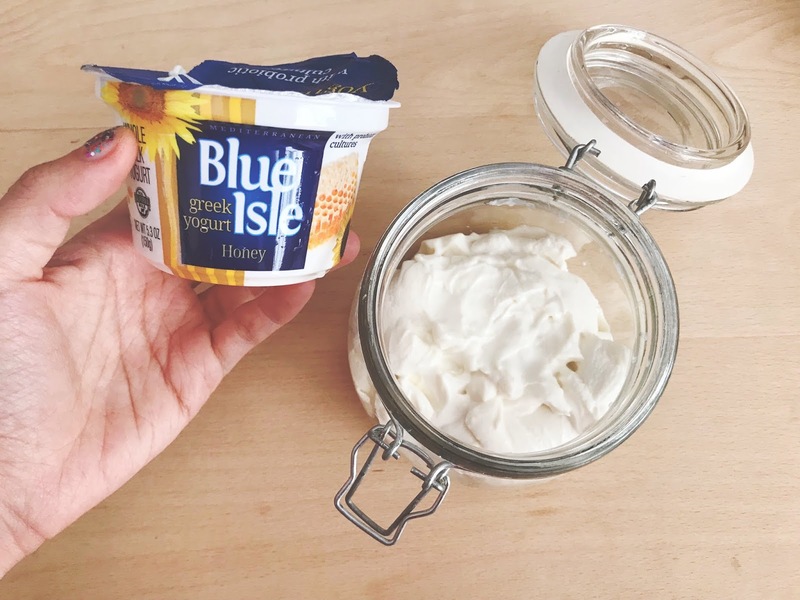 Whenever we go out, I often find myself craving for a snack after I eat lunch or dinner, and one of the things I love snacking on is yogurt. Fortunately, there are a lot around to choose from, but of course, it can get pricey if you frequently eat outside. :) To save more money and for you to know exactly what you put in your body, why not have your own DIY yogurt bar at home! Great perk is that you get to have this any time you want! 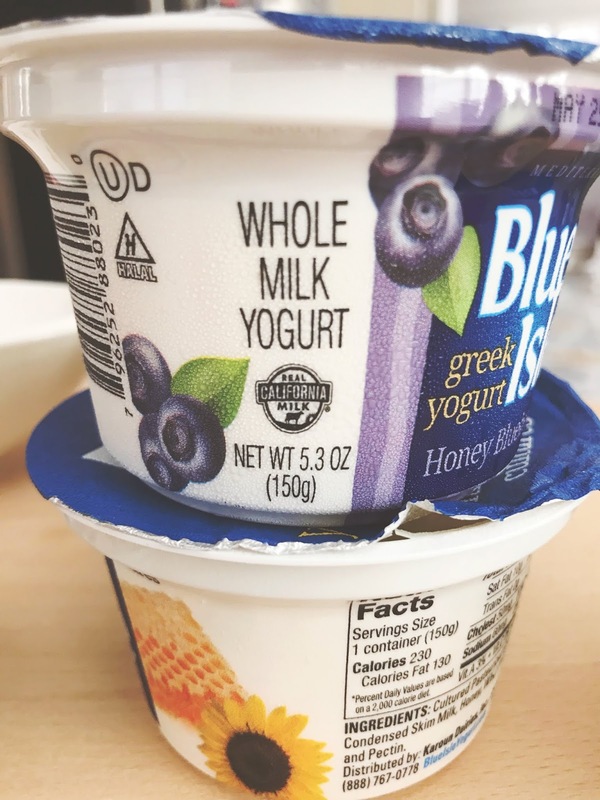 There may be plenty of things to snack on out there, but choosing yogurt is the healthy option because one serving alone contains many essential nutrients like protein, calcium, phosphorus to help build and maintain strong bones and teeth. It can give zinc to boost the immune system, it has vitamin B12 to keep the nervous system healthy and blood functions normal. There are just so many! 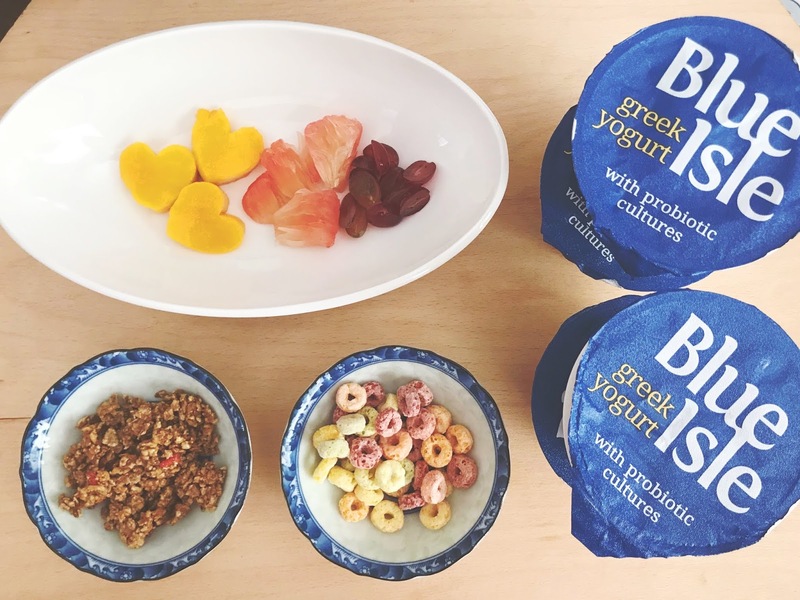 I also love giving yogurt to my kids, because it can also give their bodies the many nutrients it needs. :) One of their favorites is yogurt cups! 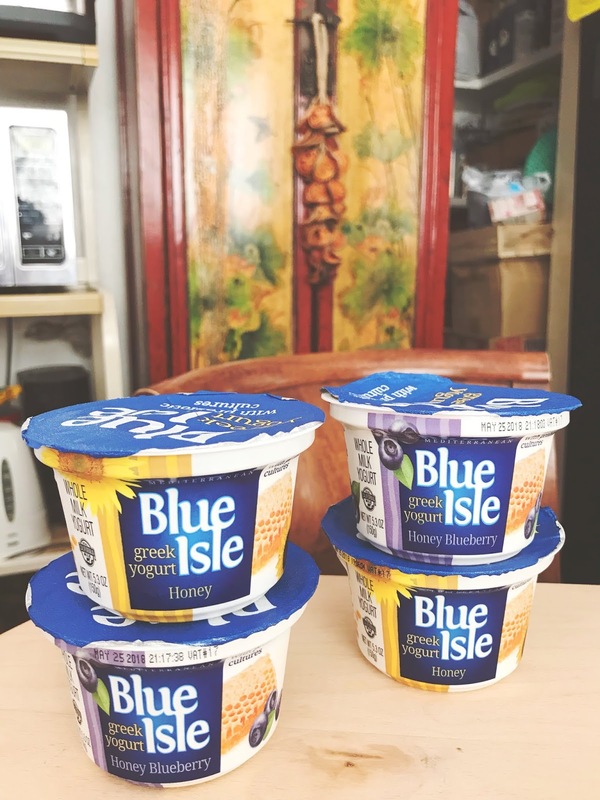 I can just easily grab these at the grocery to serve as is or create different recipes with it. 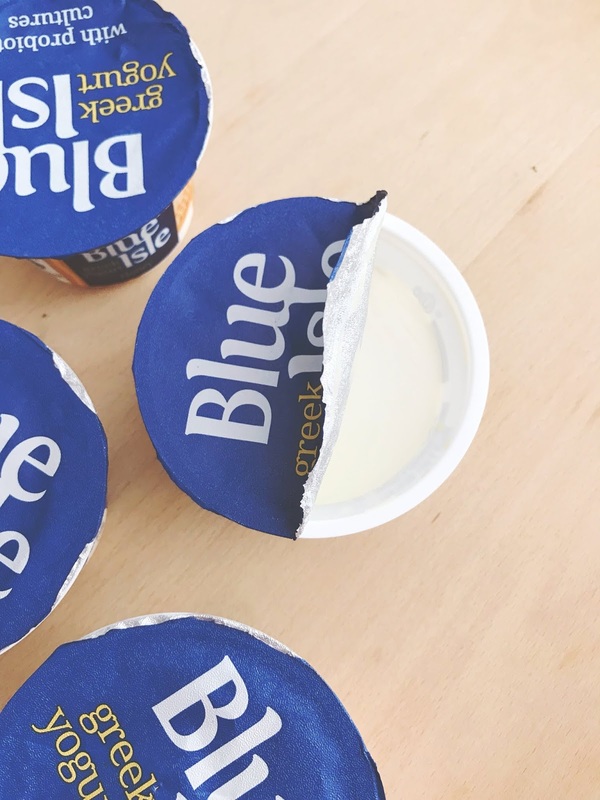 The best way to know what yogurt brand to choose is to look for the Real California Milk seal on the package. The seal confirms that the yogurt was made with 100% real California milk. 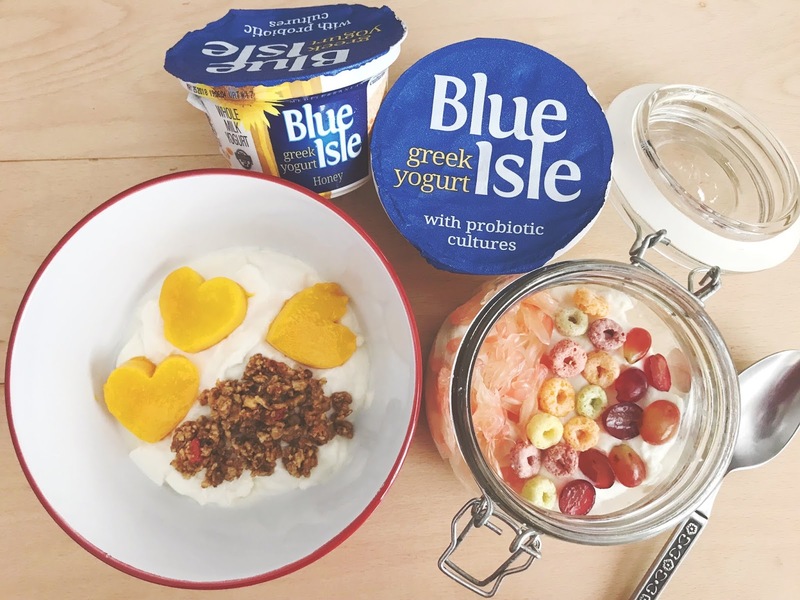 For this recipe, I did two kinds of yogurt bowl. 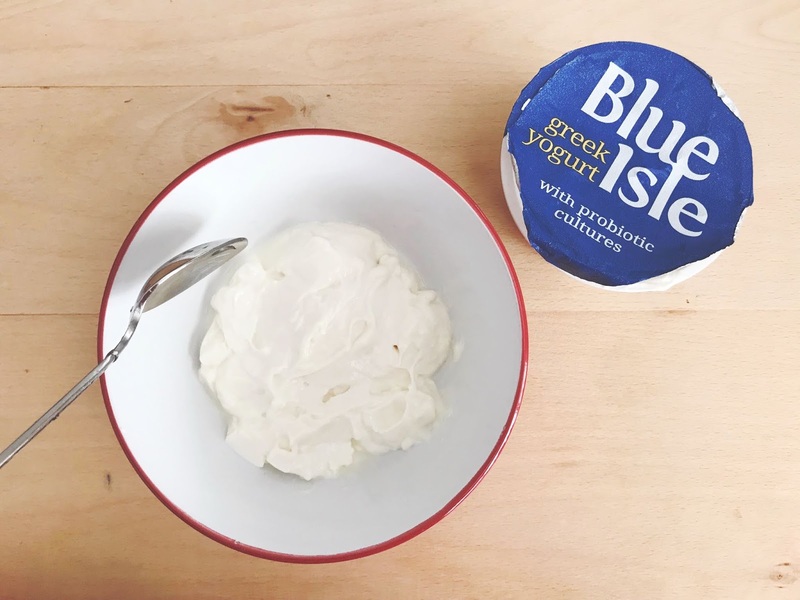 The Blue Isle Greek Yogurt has flavors, which makes it even tastier. :) For the first bowl, I used the Honey Blueberry flavor and for the second, I had the plain honey. After that, top it off with your chosen fruits or yummy toppings, like granola or cereal treats. :) That easy! Other topping ideas: strawberries, kiwi, bananas, blueberries, coconut flakes, almonds, walnuts and cashews.